FOOTFALL in Belfast city centre continues on a downward spiral, with some areas reporting a 60 per cent decline since the Primark fire, according to new figures. The latest Springboard analysis shows that the August 28 blaze continues to weigh heavily on shopping patterns in Belfast, with footfall down by over 60 per cent in certain pockets of the city last month. Across the north the outlook is more positive though, while the number of shop vacancies is now at its lowest level in two years. The results, which cover the four weeks to October 27, show that Northern Ireland footfall increased by 2.7 per cent in October - above both the three-month (-0.8 per cent) and 12-month (-1.2 per cent) averages. It also bucked the trend in the UK, which saw an overall slump in footfall of 2 per cent over the same period. Overall footfall on the north's high street increased by 4 per cent, but declined by 1 per cent in shopping centres. The north recorded an improvement in vacancies from 14.4 per cent in July to 13.3 per cent in October, but crucially this remains comfortably above the UK average (9.6 per cent). 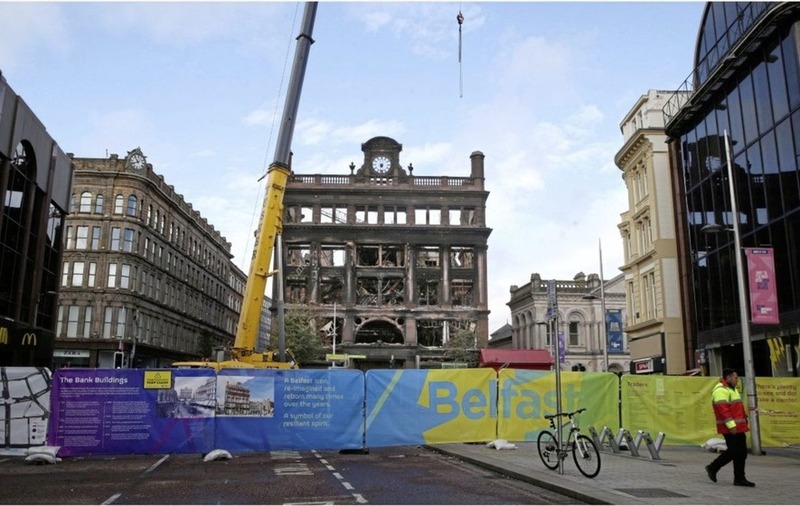 “The effects of the Bank Buildings fire still weigh heavy on these latest set of footfall results with some areas of Belfast city centre again seeing year on year drops in shoppers of over 60 per cent," he said. 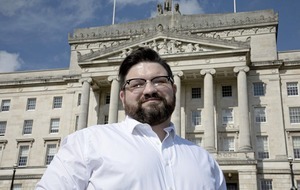 "This is in stark comparison with the overall growth in Northern Ireland of 2.7 per cent. Some areas of Northern Ireland are doing better because of the displacement factor of the fire that has essentially cut the heart of the city centre in two but these will be worrying figures for those businesses that are around what is being dubbed the cordon quarter. With Christmas only weeks away it is imperative that shoppers come back to the city centre in their droves to ensure the survival of these traders." "One bright light in this gloom is that we now have the lowest shop vacancy rate in over two years, and which is only 4 percent above the UK average. 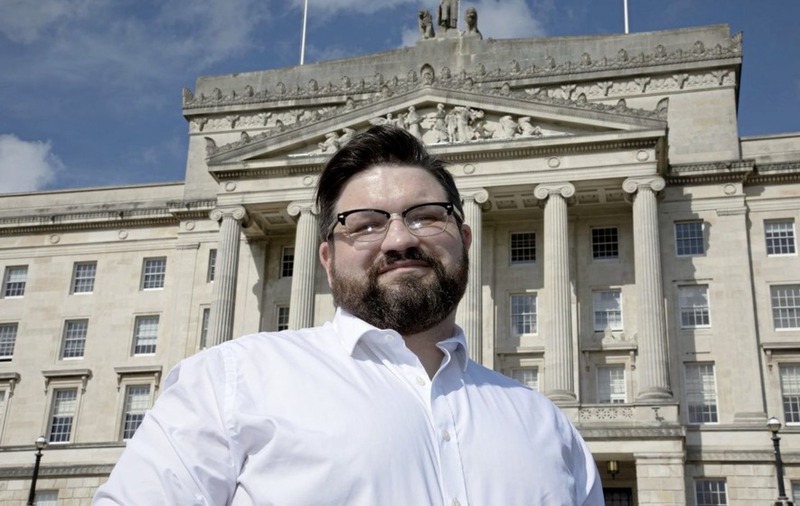 While this is little consolation to those businesses who have closed in recent weeks, it does show that the Northern Ireland entrepreneurial spirit is alive and well," Mr Connolly added. Diane Wehrle, marketing and insights director at Springboard said the latest figures are an example of long term "volatility" in Northern Ireland footfall, which saw a 5.1 per cent shift downward from August to September (from 0.5 per cent to -4.6 per cent) and then a 7.3 per cent uplift between September and October ( from -4.6 per cent to 2.7 per cent). "This, together with the result of -2 per cent for the UK as a whole, not only reflects the ongoing challenges that the retail sector is facing but illustrates that the challenges for retailers have been ongoing as we moved through the year. As we head into the key trading period of the year, it suggests that Christmas could be challenging," she added.